In this corner: Weighing in at just one vote short of champion, the Montana Alliance for Raw Milk, which just lost the right for small farmers in the state to sell raw milk directly to consumers. The loss means raw milk is still illegal in Montana, just as it is in much of the rest of the country. 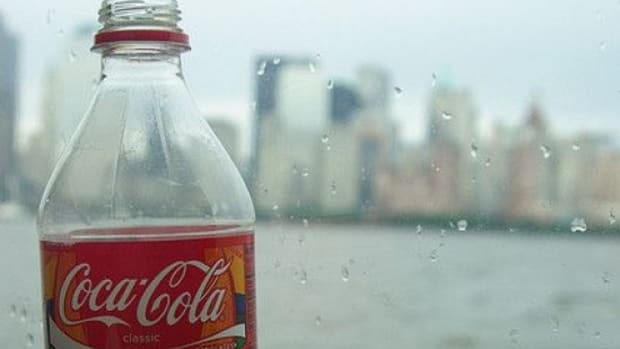 And weighing in at the other corner: the recent New York state judge&apos;s hefty ruling that Mayor Michael Bloomberg&apos;s soda ban is “arbitrary and capricious” despite soda&apos;s many known health risks. It&apos;s gonna be quite a fight! 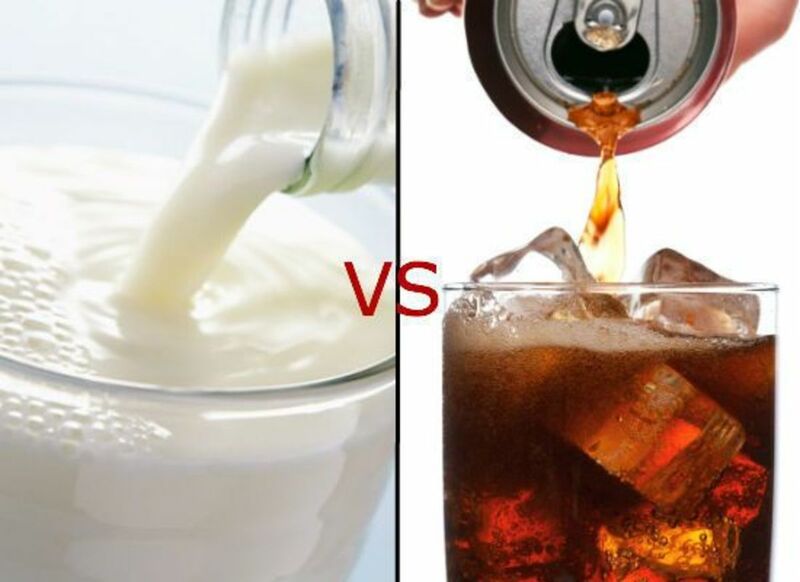 Welcome to Battle of the Ridiculous Beverage Bans! Our good ol&apos; American Constitution is the subject of many epic debates currently raging through heavy pundit rotation: gun control, a woman&apos;s right to choose, whether or not people have the right to marry whomever they please regardless of gender. Food and food safety also receive a fair amount of opining, and for good reason. If there&apos;s one thing the Western Diet&apos;s proven, it&apos;s that our pursuit of happiness is deeply connected to foods that are bad for us. Enter dairy and soda. The juxtaposition of these two bans is murky and confounding: on the one hand, legislators in Montana (and the two dozen other states with raw milk bans) claim they seek only to protect the health of Montana&apos;s citizens by preventing the sale of raw milk. Pasteurization of dairy products kills pathogens that can be harmful—fatal even—in raw dairy. 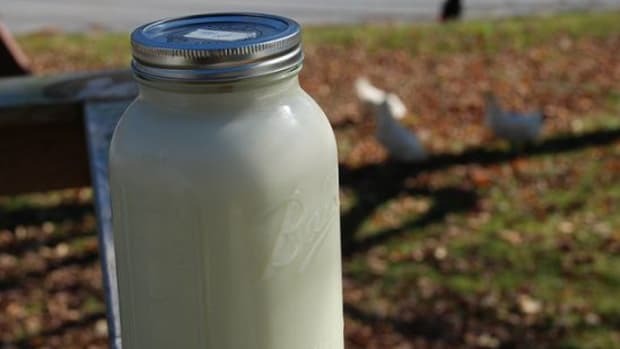 But the numbers are unclear as to how serious the risks really are in consuming raw milk because sales aren&apos;t accurately traceable (due to the laws that people find their way around). 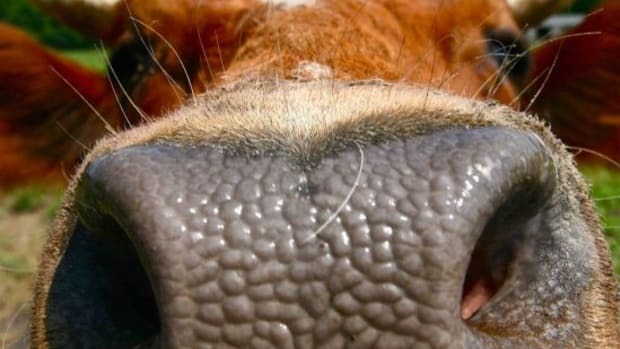 According to the Centers for Disease Control, between 1998 and 2011 there were just 129 outbreaks connected with raw dairy that sickened fewer than 2,300 people. There were two deaths. In the same time period, according to Food Safety Magazine there were more than 200 million illnesses related to foodborne outbreaks and more than 11,000 deaths. At least 1,700 outbreaks were connected with ground beef and chicken consumption. Certainly there are risks with consuming any animal product—raw or cooked. But in most cases where raw milk is concerned, it&apos;s coming from a truly small-scale, or family-run farm, much more in alignment with the bucolic images the largest conventional dairies try to convince us are commonplace instead of the gargantuan CAFOs (concentrated animal feeding operation) now the norm. 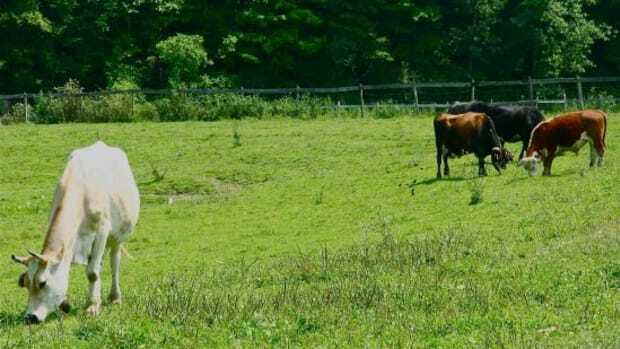 To sell raw dairy (consciously), a farmer has to know her animals are healthy and treated well—this impacts not only the quality of the dairy products, but also the flavor. And it certainly reduces the risk of contamination, which is why it&apos;s a threat to big-ag: the small-scale farmers that can effectively sell a quality raw dairy product intimidate the industrial animal industry that&apos;s inherently filthy and disease-prone. The scale of massive dairies can never compete with the healthier environments on smaller farms. And the industrialized food industry does its best to keep us fearful of the smaller "less experienced" farmers, trusting corporations instead to provide us safe, homogenized products even though the opposite is almost always more accurate. It would be a wiser move on the part of legislators to ban any dairy—pasteurized or otherwise—coming out of a large-scale factory farm for the same reasons they claim banning raw milk from small farms is for our safety. 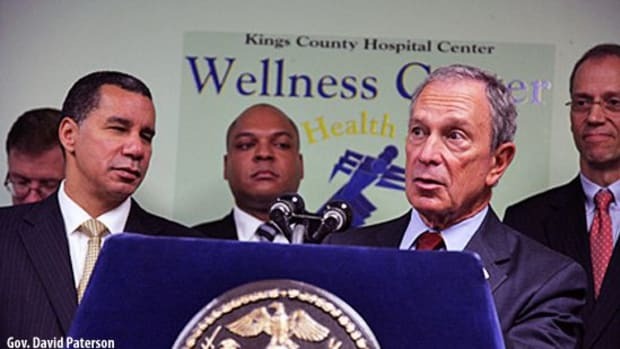 And this is also why blocking Bloomberg&apos;s soda ban is so ludicrous. If food safety and health are issues our government values, then why allow one of the unhealthiest categories to remain so accessible, especially to our vulnerable children? 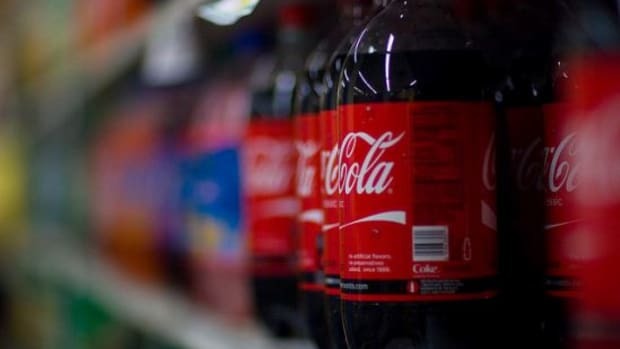 Sodas (even the diet stuff not in Bloomberg&apos;s ban) contain a roster of unhealthy ingredients linked to numerous health issues. The sugar-laden sodas contribute to obesity, diabetes, heart disease. 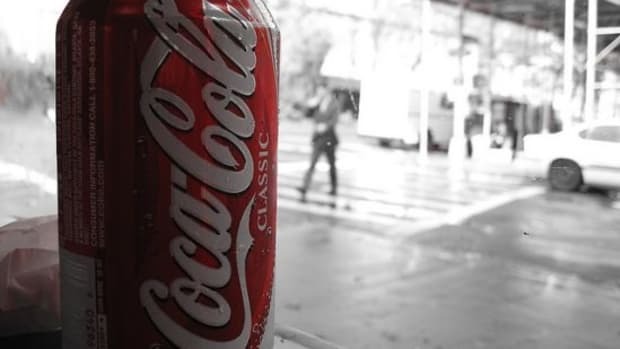 The artificial sweeteners in diet sodas have been linked with behavioral issues, neurological issues, birth defects, cancer—and even weight gain. Artificial colors and flavors have their own set of health risks similar to the artificial sweeteners. 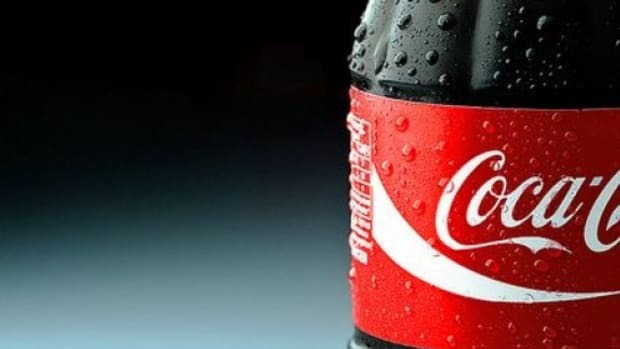 That&apos;s saying nothing of the risks from the containers themselves--plastic bottles and lining in cans leach toxic endocrine disruptors that can contribute to obesity as well. The Centers for Disease Control estimates that 17 percent of children (12.5 million) aged 2-19 are clinically obese. Those rates have tripled since 1980, right along with growing soda sizes. More than one-third of all adults in the U.S. are currently obese, and the medical costs are near $200 billion annually in treating obesity-related illnesses. The real knock-out punch, though, comes not from either of these situations individually, but from the absurdity that we justify both. Don&apos;t drink milk straight from healthy cows, drink pasteurized, puss-filled, antibiotic-laden GMO milk! Or, if that doesn&apos;t quench your thirst, how about a refreshing chemical-filled, overly-sweetened bubbly soda that will contribute empty calories and potential tumors? Yes, in the Battle of the Ridiculous Beverage Bans, it seems we have no clear victor, but, rather, a deflating tie...and quite an unquenchable thirst.